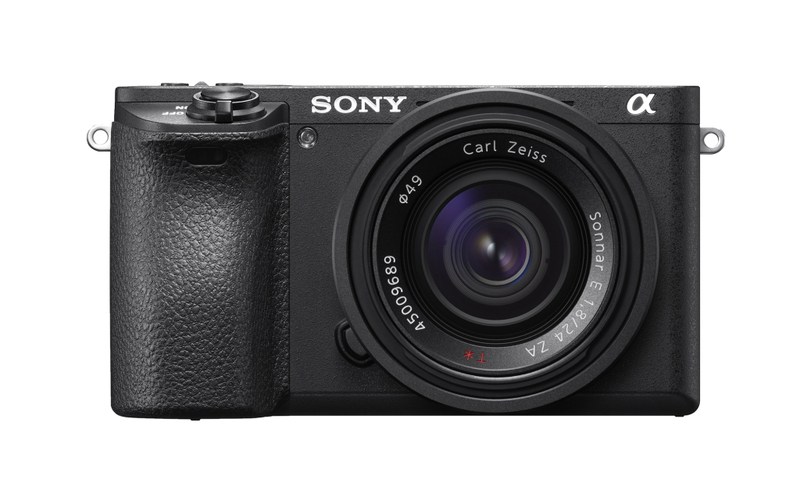 With the new Sony A6500 mirrorless hybrid featuring the same 24.2Mp APS-C sensor as its predecessor, the A6300, it’s no surprise that the two cameras offer almost identical image quality results. 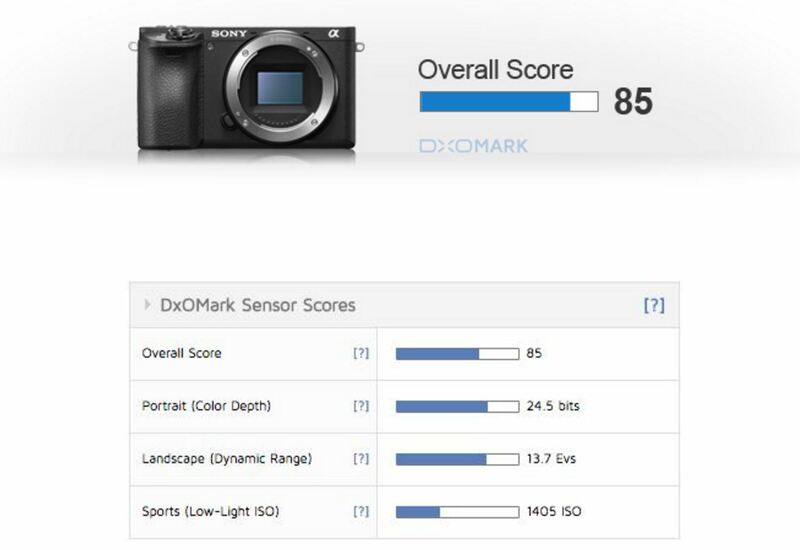 Both are top-performing hybrid options, with class-leading scores for hybrid APS-C sensors in all categories, and both offer exceptional image quality at the lower end of the ISO sensitivity range. For landscape, portrait, architectural, and street photographers, or for photojournalists looking for a small, compact, and convenient hybrid camera solution that offers great results up to ISO 1600, the A6500 is an excellent choice. 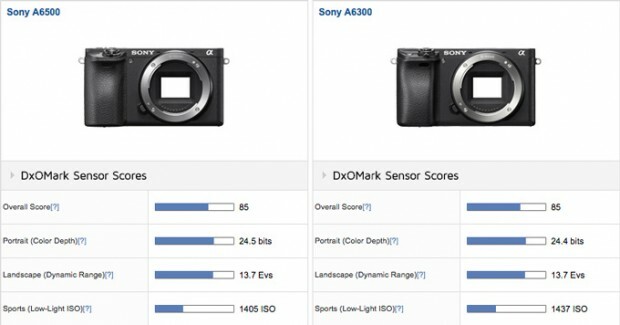 Better overall image quality and improved low-light performance is available in the hybrid market by stepping up to a full-frame model such as the Sony A7R II, however, which is one of the best-performing cameras we’ve tested. This said, at a cost of $2798, the A7R II is a significantly bigger investment, and with larger and heavier lenses required for full-frame shooting, the overall size of a full-frame hybrid might be too much for some photographers. But if it’s an APS-C hybrid you’re after, the A6500’s updated features, including a bigger buffer for longer continuous bursts, a LDC touchscreen, and built-in image stabilization, might be attractive. If you can live without these additions, however, the $998 A6300 is $400 cheaper and offers the same excellent image quality as the new Sony A6500.